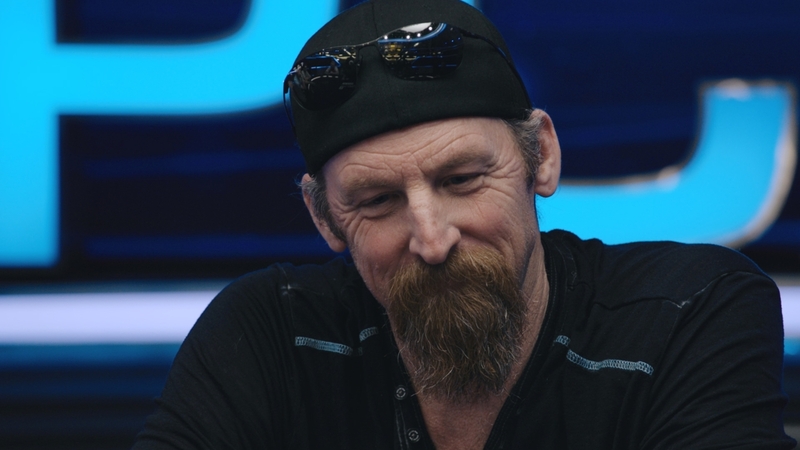 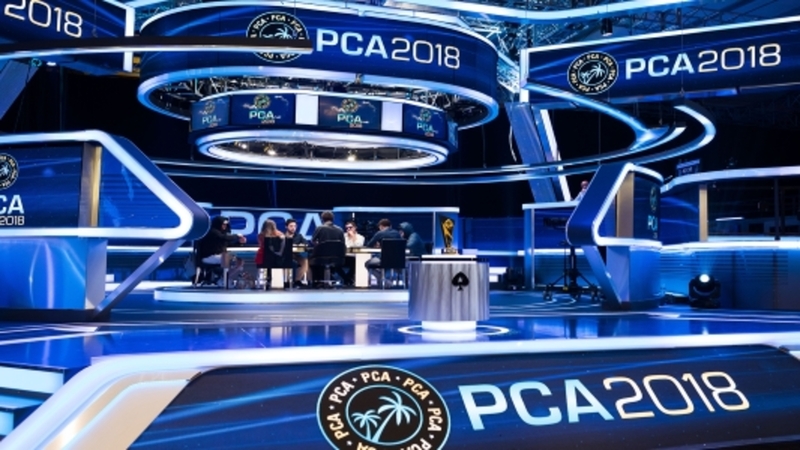 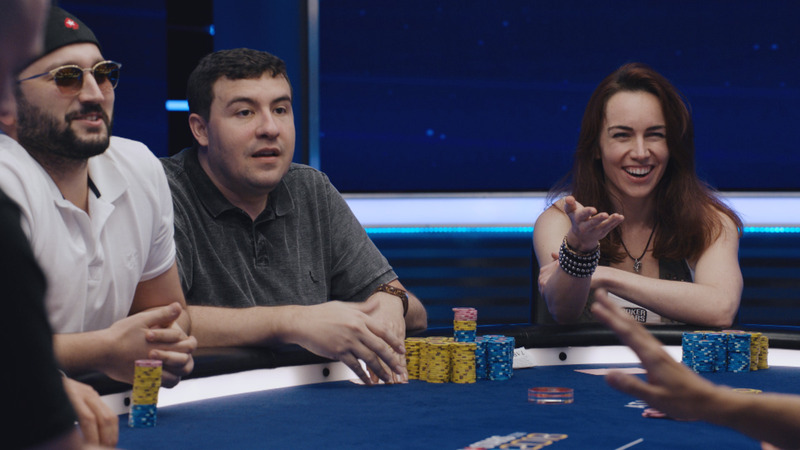 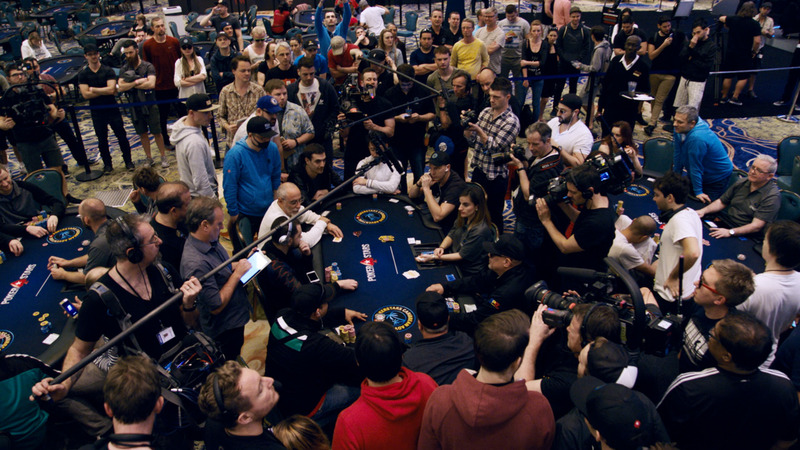 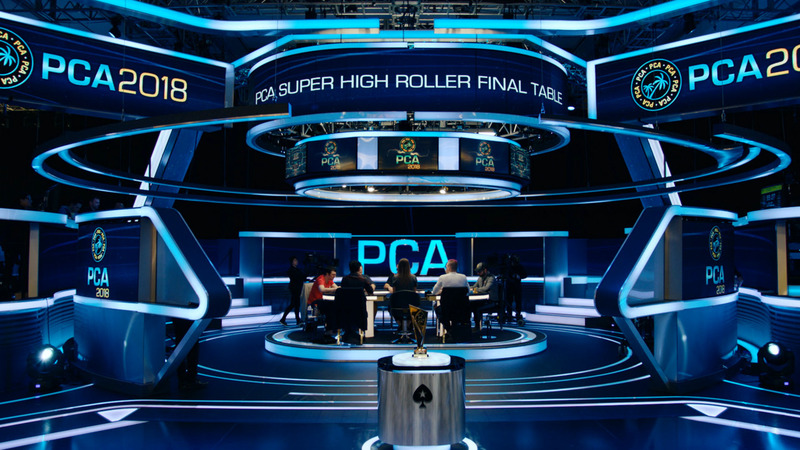 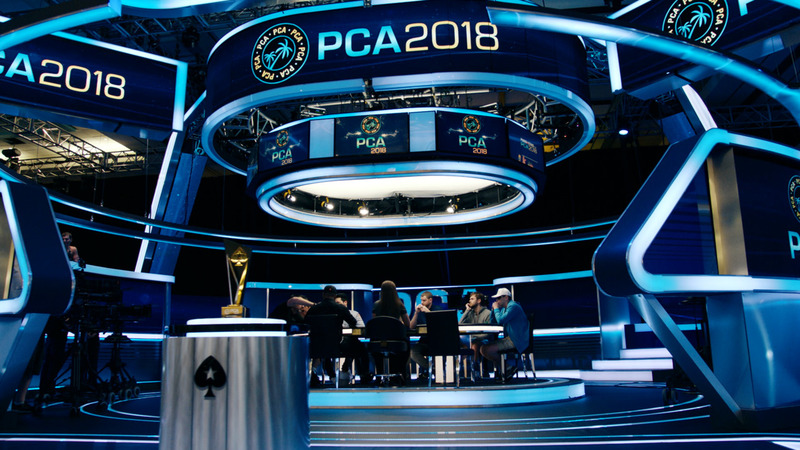 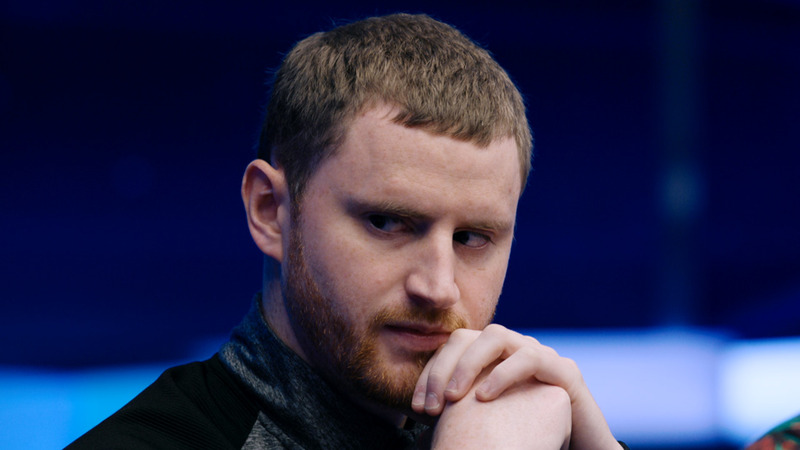 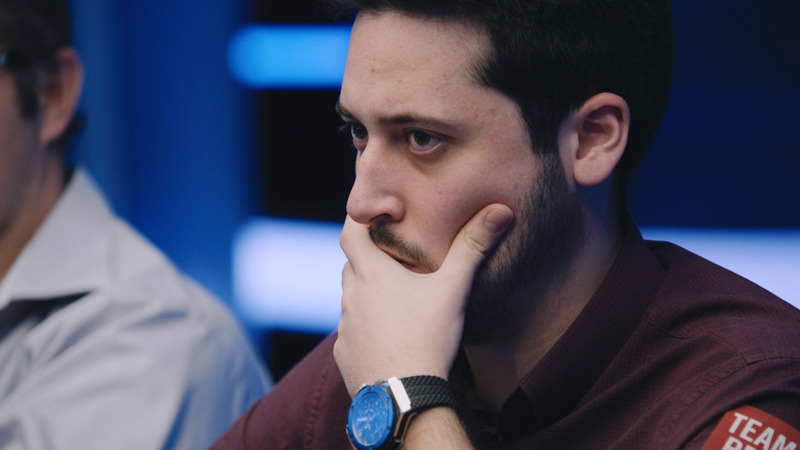 2015 PCA Champion Kevin Schulz explains his decision making process in the final hand from the final table. 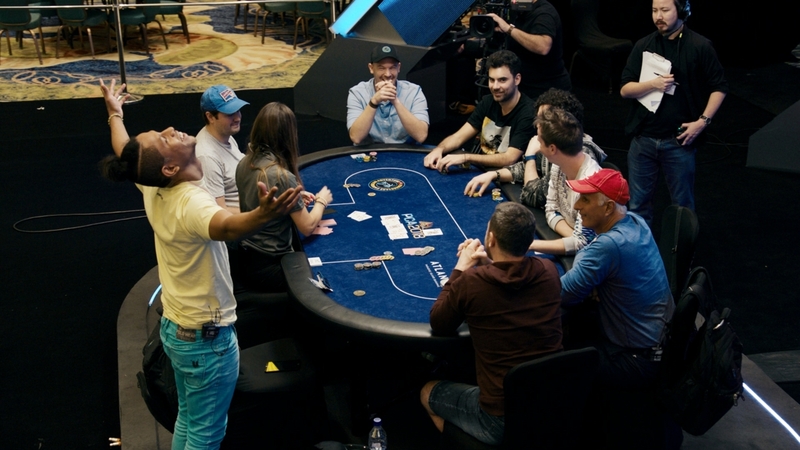 Would you have made the call? 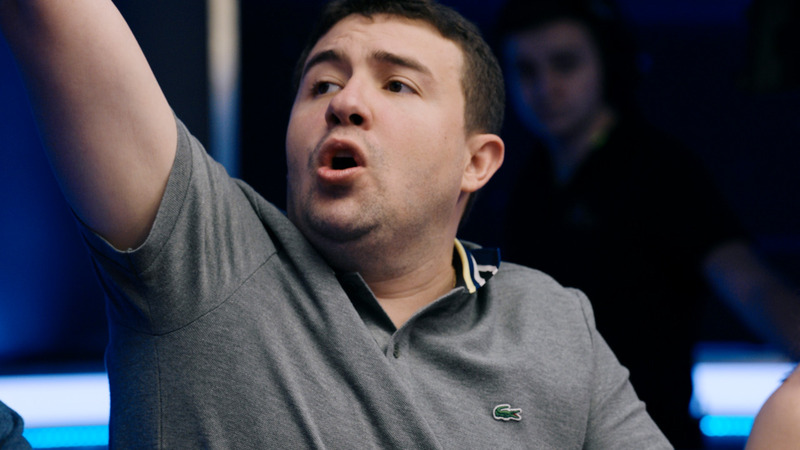 If this inspires you to play, download PokerStars for free today by clicking here.